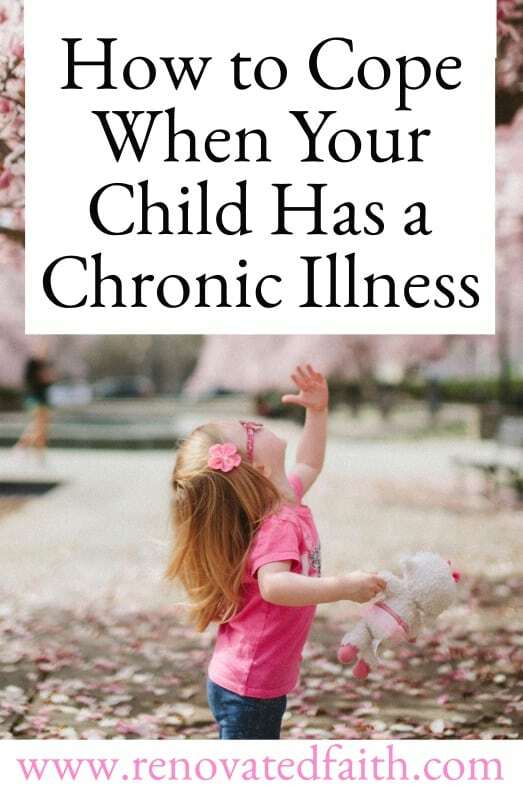 Are you the parent of a child with a chronic illness? Perhaps your son or daughter has special needs or a learning disability. Or maybe they just see the world a little differently. 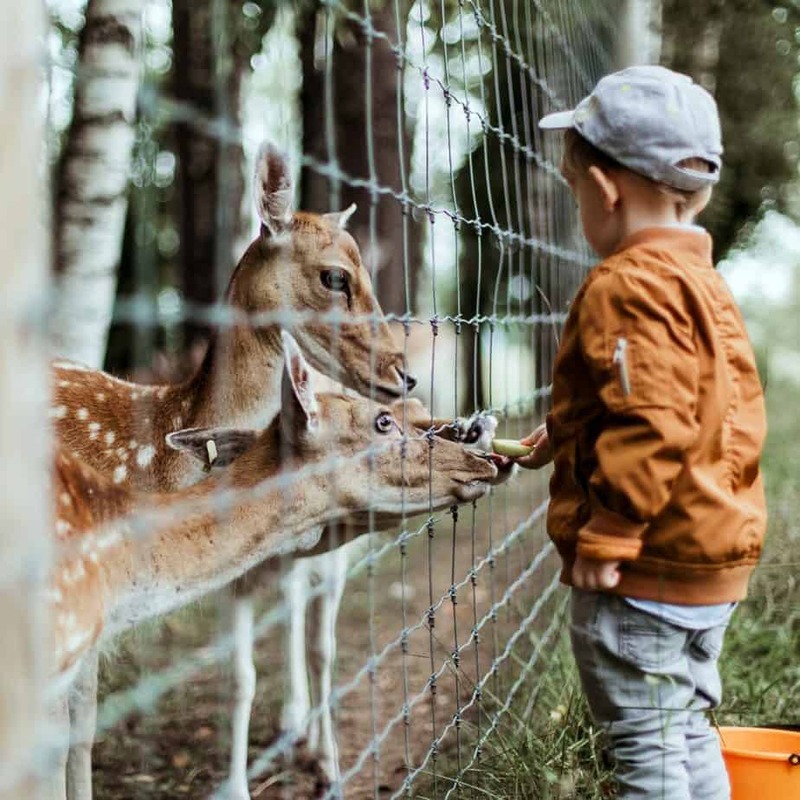 As a mom, you might struggle with feeling your child is different. He or she is definitely different but not for the reason you think. Since Morgan’s immune-boosting injections suppressed her appetite, I ordered a hash-brown and two chocolate chip cookies for breakfast to try to get her to eat something…anything! I mentally rehearsed how I would use Purell on my hands as soon as the cashier handed back my credit card to prevent the spread of germs to Morgan. As I sat in line, I noticed a few dozen blackbirds in the parking lot trying to get their breakfast as well. One in particular caught my attention. I had seen thousands of these birds in College Station before but this one was different. This blackbird was missing one leg. To my surprise, it didn’t seem malnourished or sickly because of its missing leg. It wasn’t even hobbling and, in fact, it didn’t seem to realize that it was different from all the other birds. It flew down to the concrete and continued looking for French fries on the ground with the rest of its buddies. That’s when it hit me that a major source of my discontent wasn’t directly my daughter’s illness and its inconveniences. It was the fact that I was trying to compare our situation with others. I often daydreamed that our life could be “normal”, as the world defines it. So many times I wanted to blame God for what my daughter was going through. However, her illness is one of the many side effects of living in a broken world. And when we make a broken world our standard of comparison, we will face disappointment every single time. However, God takes the brokenness of the world and transforms it to something we never could have comprehended. God takes the muddiest part of your heart and plants flowers. Although this world if filled with pain and destruction, God can take the ugliest of circumstances and make them into something beautiful and beneficial. Sometimes God doesn’t remove the fiery trials of life but He is faithful to hold you as you walk through them. All of your abilities and disabilities were created to fit the specific plan God has for only you. The endless illnesses, weekly blood draws, daily shots and isolation were hardly fun, but we are already seeing the evidence that they were worthwhile. I often wondered how we could get back on the track of “normalcy”. However, it is pointless to wonder how things could have been different or to compare ourselves with others because we each have a unique God-given plan. God wasn’t just aware of her illness, but He was working all aspects of it to His eventual good and therefore, Morgan’s good (Romans 8:28,29). He was already planting seeds of blessings within the mud of our situation so she could one day bloom into the Godly women He wants her to be. As I looked back at the parking lot that day, I saw a flock of birds and one was different. However, that one blackbird was different, not because of his leg, but because of the strength, endurance and experience it gained through navigating such a trial. Just like that bird, my daughter is different from other kids. She’s been through more medically than most people have endured in a lifetime. But that’s not what makes her different. She’s special because she has an incredible empathy and concern for others in need that she would never have if not for neutropenia. 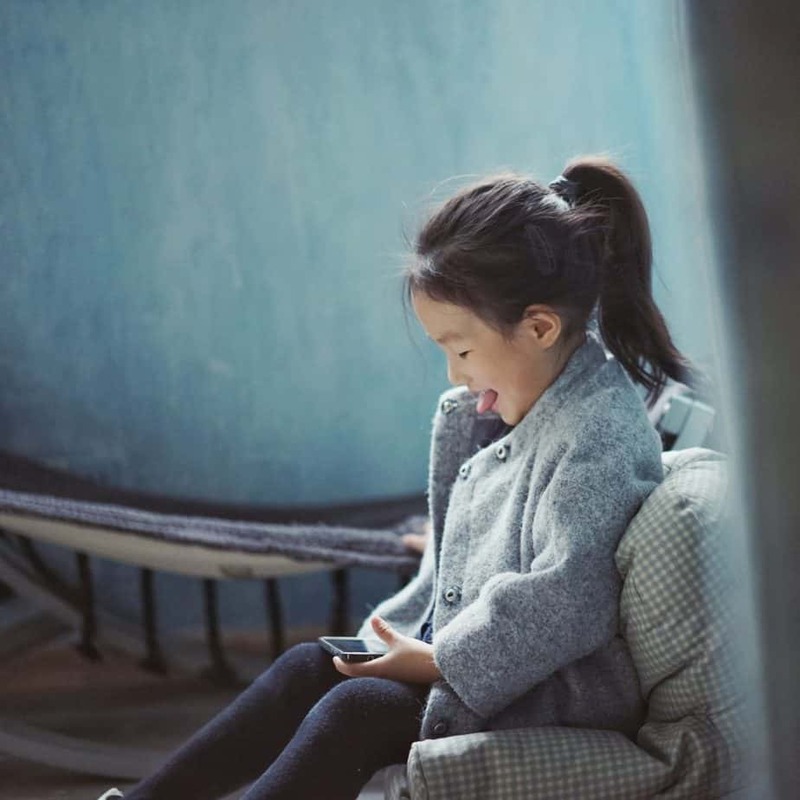 Even as a 6-year-old girl, she has a deep capacity to nurture and care for others. 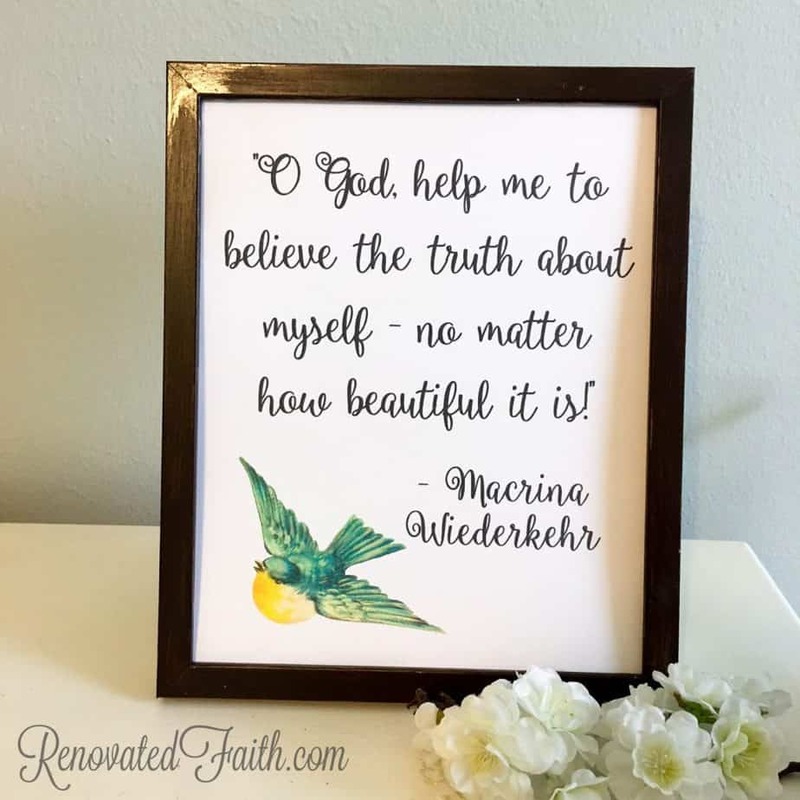 As Sara Hagerty writes in this post, “Our human eyes can betray the truth of the story we’re living.” In other words, don’t let the false story of the world conceal the truth of who God has created your child to be. Even now as Morgan is in que for dyslexia testing, the all-too-familiar heart-ache sneaks up on me and the temptation to doubt God’s goodness taps me on the shoulder. Being the mother of a child who is “different” is the hardest thing I’ve been through, but I’m already seeing Him cultivate His attributes within her. Mama – I don’t take your pain lightly. I know this is not what you planned. No baby book or parenting magazine could have ever prepared you for this. As exhausting and horrible as it is, as much as you’d rather put a stick in your eye than watch your child go through another medical procedure or therapy session…know this hardship is not wasted. Every ounce of life’s difficulties are siphoned into God’s master plan where His blessings are not just increased but multiplied. Right now, you may be walking through the trenches and you can’t see the path ahead. You don’t know how much longer things will be this hard…you wonder if you are through the “worst part” yet, because you fear the “worst” will break you. With tired arms, a weak body and a broken heart, you try to carry your child down this rocky road. Instead, let your Heavenly Father carry you both. He understands your pain on a level no one else ever could. He can handle your ALL of thoughts – the moments of disbelief, the moments you put your faith in something or someone else, and especially those angry moments when you question His plan. The path you are on is one not often tread but it is the high path. It is not easy but it IS worthwhile. You didn’t ask for this but it will produce in your child qualities so grand that you didn’t even think to ask for them. 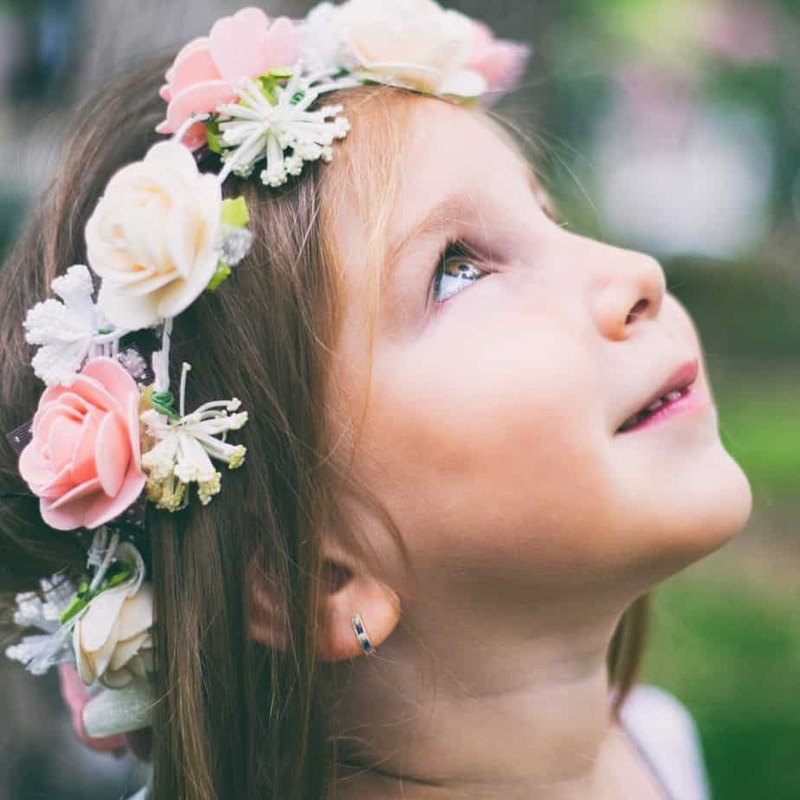 May our children have eyes to see the depths of how beautiful they truly are. FREE PRINTABLE: When you subscribe to the weekly newsletter, you’ll receive a link to this printable and several others. Click HERE to subscribe! “For me personally one of the biggest things I struggled with was fighting so hard to get back to where we were. I didn’t want my son to be sick and I fought really hard and used a lot of my energy fighting and wanting to be back to “normal”. But with any medical diagnosis of this kind…you’re changed. Forever. That sounds dramatic but at least it’s at least true for me! Our family changed, I changed, my faith changed. And a lot of it in positive ways – not all bad! But I held on tight to what I thought our lives were supposed to look like in my mind and was very unaccepting that our family looked different. The last year he had AIN actively was actually our easiest because I accepted it on an internal level. It flew by. I was nicer to the doctors ?. My focus became acceptance and learning and growing as a person.” -Kimberly S.
“We also isolated ourselves, not just physically but emotionally. I was so “angry” that after a horrible pregnancy I had to deal with this too. Eventually, I let others in and let others help and a weight was lifted off of my heart. Almost 5 years in we’re still battling this but she’s such a little fighter and her teachers say she’s “kind”. I credit that to the empathy others have given her that she passes on.” -Tomasia D.
“So interesting what it’s teaching our kids! Connor’s kindergarten teacher wrote me a lovely note expressing his level of grace and maturity in class far surpassed a “typical” kindergartner. 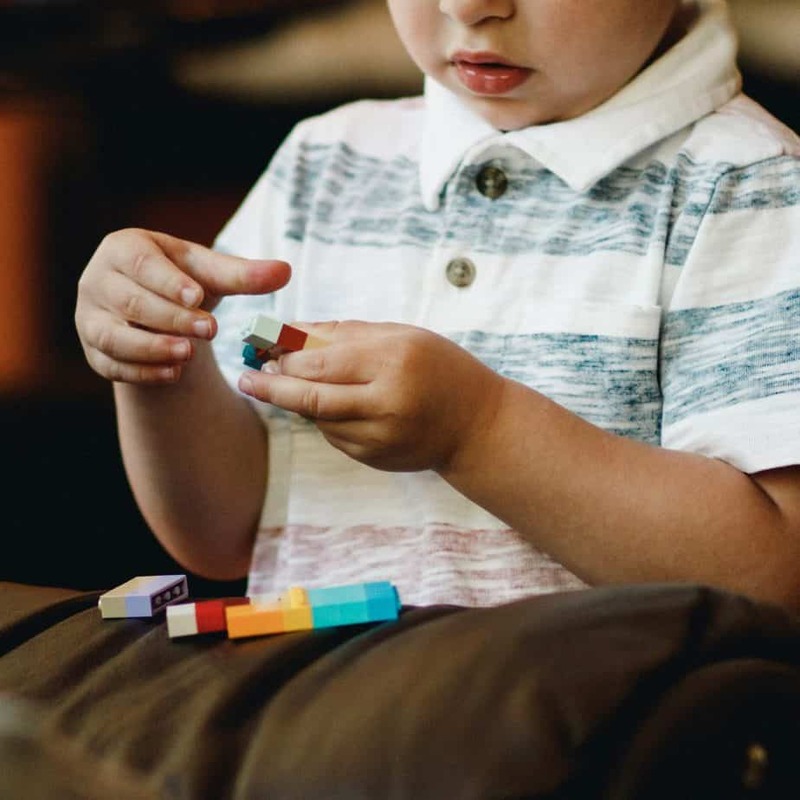 I cried!” -Kimberley S.
“In the midst of some of the frustration and the “why my kid” I remember something God spoke to me through a friend, and I’ve tried to pass it on…not only did God choose this little boy for me, He also chose Me for this little boy. He knows that myself and our little family can handle this, not just because of the strength that we have but because of His strength in us. He chose us, because He trusts us with this precious child and their individual conditions. Sometimes I wish He wouldn’t trust me so much! Lol…but We do our best and we take each day, each fever at a time.” – Jamie G.
1. Trust the mother’s instinct. Moms have a special God-given intuition. I remember compiling my baby registry. Even then, I had a weird urge to add multiple large bottles of hand sanitizer – 6 to be exact. I think in some ways God was preparing me then. Trust what they are telling you about their child. Listen and be respectful. 2. Offer to pick up something. Children with medical issues often don’t get out much during cold and flu season. Offer to pick up groceries or a meal the next time you run errands. 3. Send them a gift. I’ll never get when my friend Susan sent Morgan a puzzle in the mail soon after her diagnosis. This wasn’t something she had to spend a lot of money on. But it was great because it showed she was thinking of us. It gave Morgan something to do in a time where her immunity wouldn’t allow her to be around kids or public places. Another time, my friend Whitney brought by a storage tub of toys her girls didn’t play with anymore. For the same reason, it made my day to help Morgan get her mind off of what was going on. Say your child has a birthday party coming up and you know your child’s friend might not be able to attend but don’t assume. Invite them anyway! I unintentionally became isolated from mom friends, because I didn’t want to be reminded that we weren’t doing “normal” things. Be sure to give them a call or text every once in a while. I think it’s easy to forget to pray for someone when you don’t see them regularly. A friend’s daughter has special needs and they spend countless hours each week in therapy sessions. Therefore, I don’t see her very much. 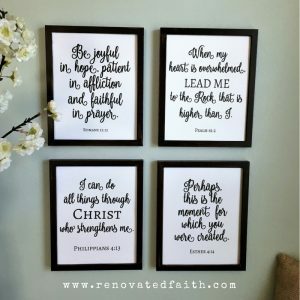 Set up reminders in your home like my DIY Prayer Request Board so you can keep them in your constant prayers, although you might not see them as often as you’d like. 7. 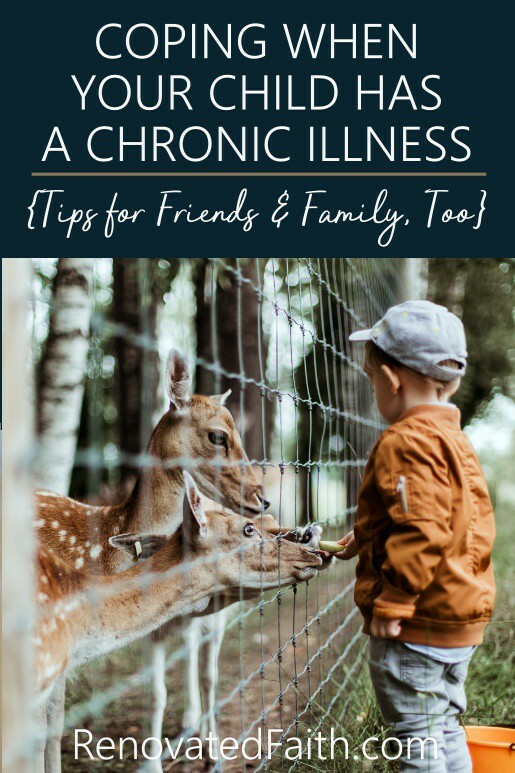 Parenting a Child with a Child Illness – Just Ask What They Need Most. It doesn’t hurt to ask someone if they need help. Maybe they might not know what they need or don’t want to be a bother. Regardless, offer up a few suggestions and see which they seem most interested in. I hope this post was of some encouragement to you whether this post applies to your child or a friend or family member. Whatever your child’s struggle, be sure to find a support group of moms who understand. If your child is struggling with Autoimmune Neutropenia (AIN), please join our Autoimmune Neutropenia Support Group on Facebook. There I have a free download with information about AIN and what to expect. This is such a beautiful, impactful post! Thank you for sharing your experience, the wisdom you’ve gleaned, and advice for loved ones! Our story is different than yours, but we have a child who has a number of diagnoses that have radically changed our family’s lives. It’s always refreshing to feel the solidarity and hope offered by others in similar circumstances! Praying for your sweet girl, and your continued ministry to those on the journey of walking through chronic illness or disability with their children! Thank you so much! I will be praying for your daughter and that you catch a glimpse of God’s beautiful plan for her.